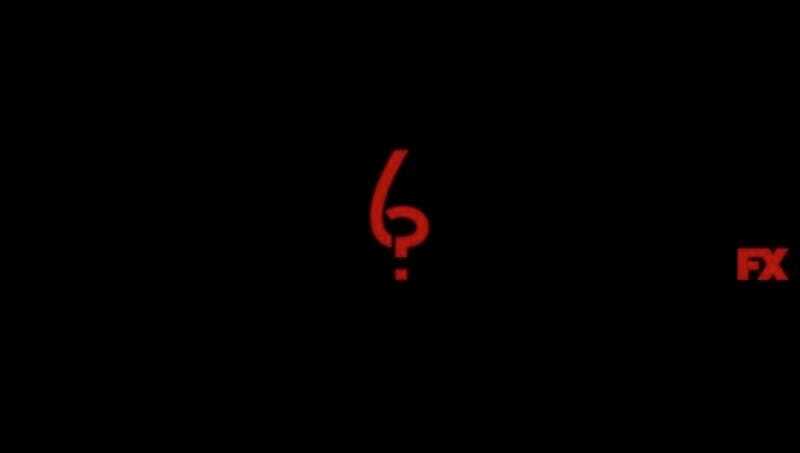 These teasers for American Horror Story’s sixth season are equal parts artful and vague. They are also the only clues that we’ve gotten (other than that baffling logo, above) regarding the plot—and the combo of farmhouse, sharp-object mobile, and sounds of terror all scream Texas Chainsaw Massacre to me. And, of course, that demon hand reaching up out of the crib is also quite worrisome. Will ex-vampire queen Lady Gaga, who shared the teasers after their debut on Vice’s Snapchat, once again play mother to some kind of infant beastie? We’ll find out September 14, when American Horror Story returns.